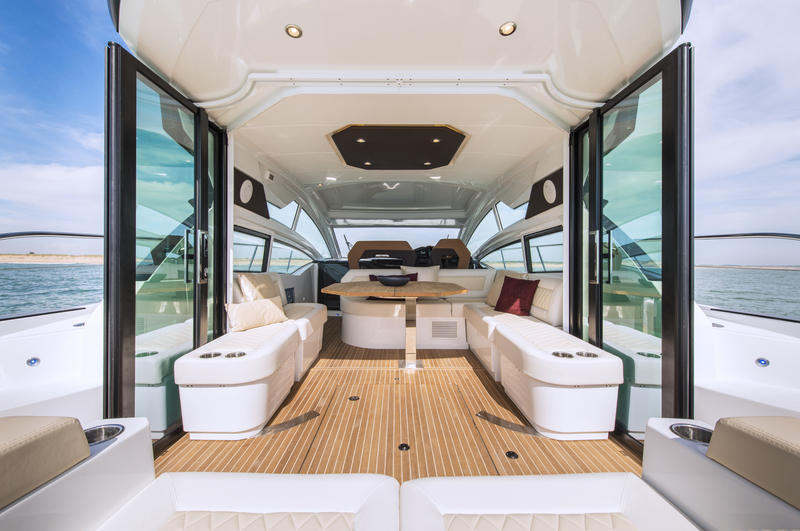 This Thursday, the doors of Singapore Yacht Show open to the public. We speak to Group General Manager of Simpson Marine, Richard Allen, to discuss the vessels represented in Singapore by the brokerage, who will be the biggest exhibitor at the show. 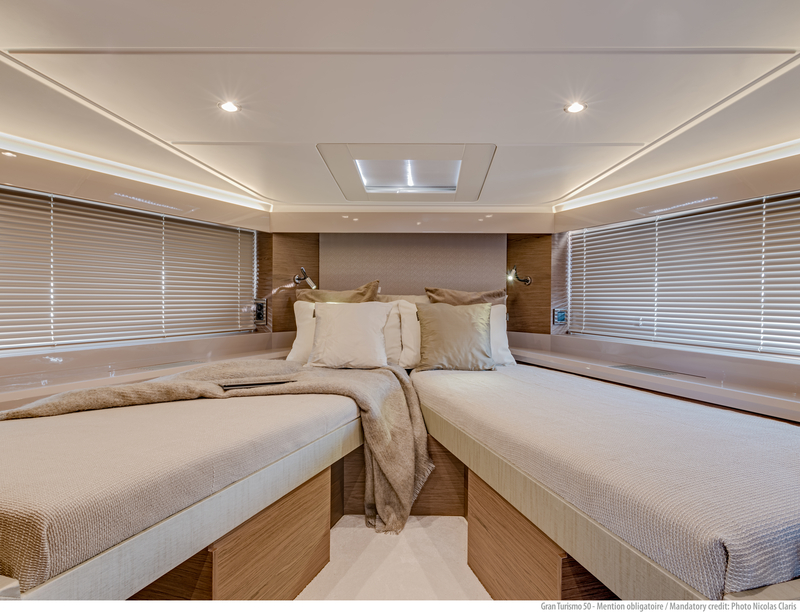 The first Sanlorenzo, the SD line flagship SD126, is an imposing model in terms of interior volumes and overall dimensions. 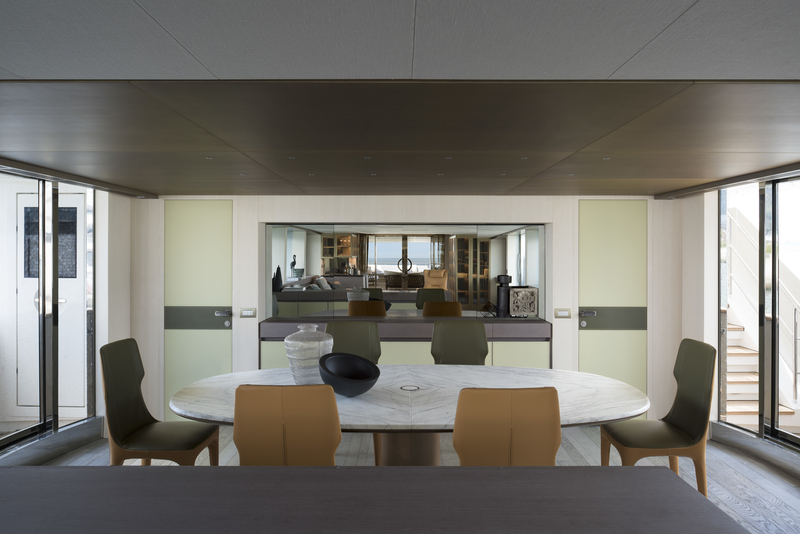 “Her profile evokes the harmony and elegance typical of Sanlorenzo’s tradition with elements recalling the great transatlantic liners of the 30s,” says Richard. 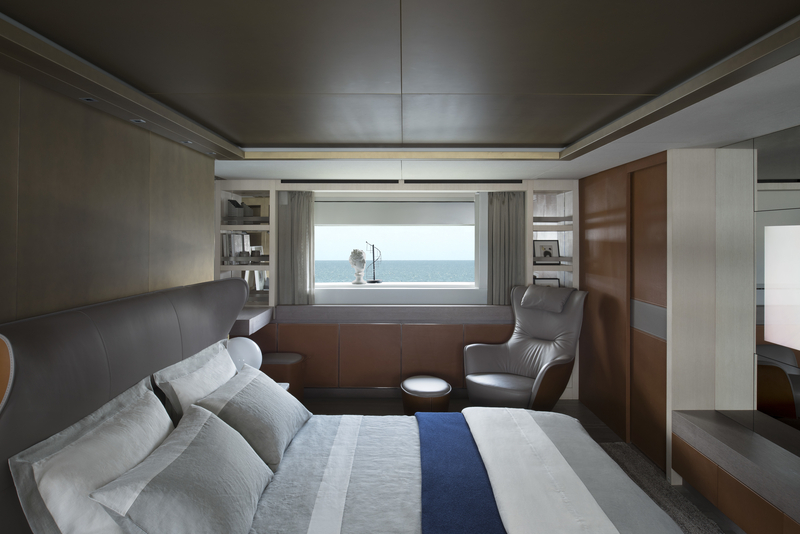 The second Asia Premiere, the SL86, is the culmination of decades of Sanlorenzo design experience. This chic build combines signature styling with cutting-edge innovations, and boasts unparalleled levels of customization within her category. 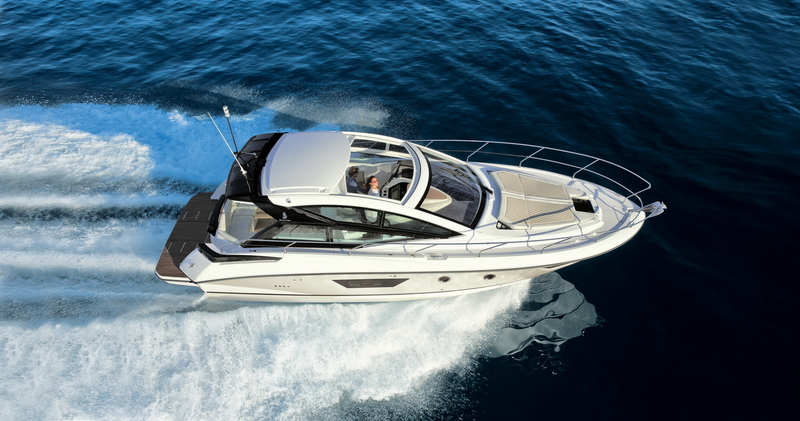 Simpson Marine will also be introducing a range of Gran Turismo models to the shores of Singapore. 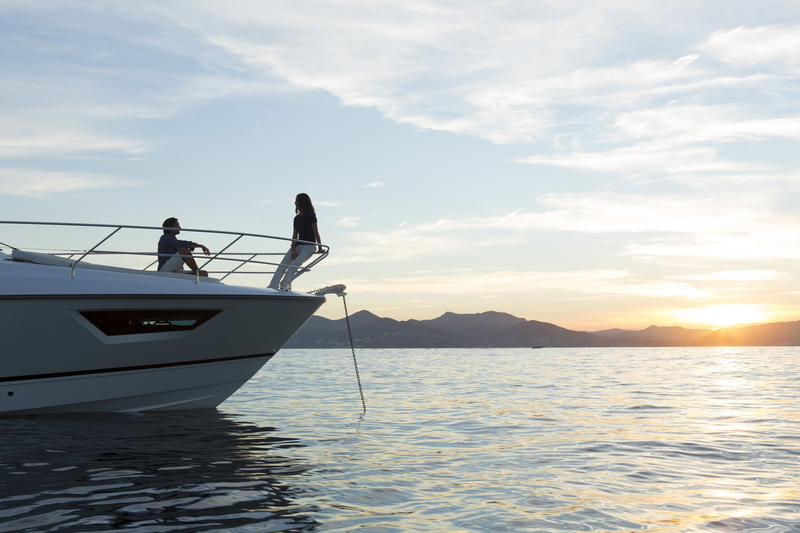 The GT50 is a sporty little build, combining the twin pleasures of riding the waves and onboard lifestyle. 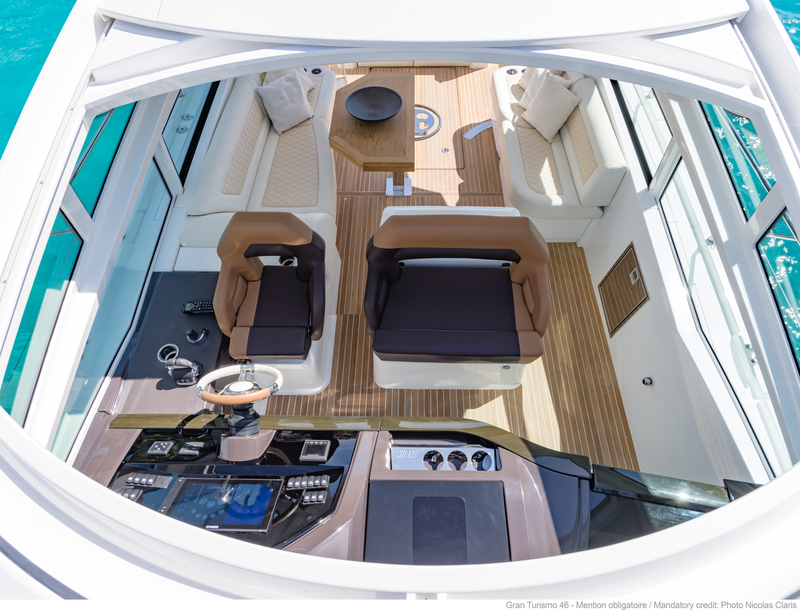 She had shaken up the world of sport cruisers with her planing hull, a built-in retractable sun visor and modular side glazing. 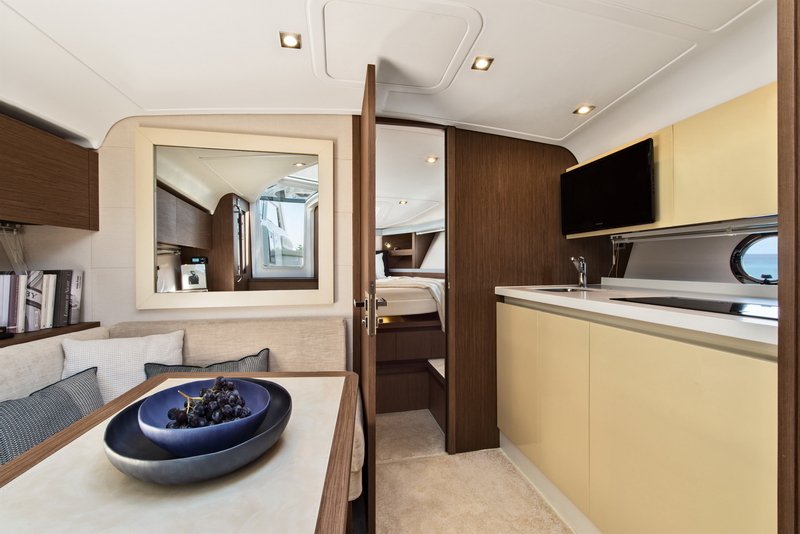 The other two Gran Turismos at the show will be GT 46 and 40 – both sleek sport cruisers perfect for long weekends away with family. 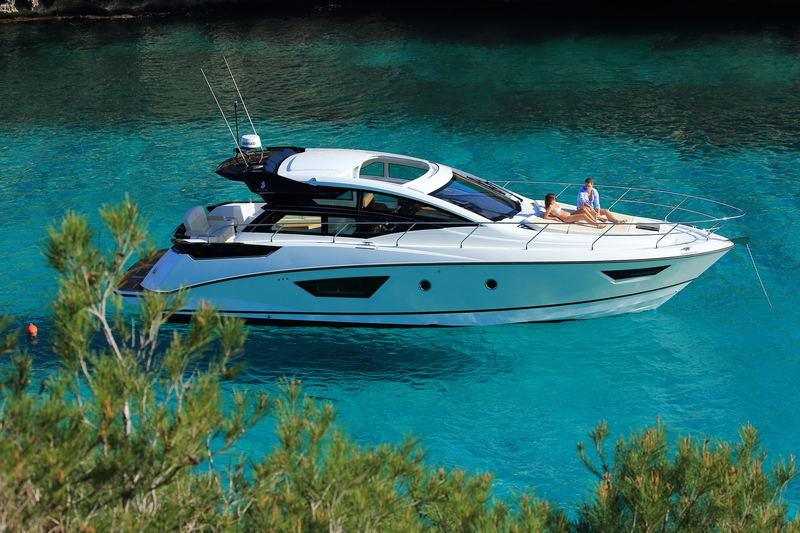 Also on display will be the Monte Carlo Yacht 86. 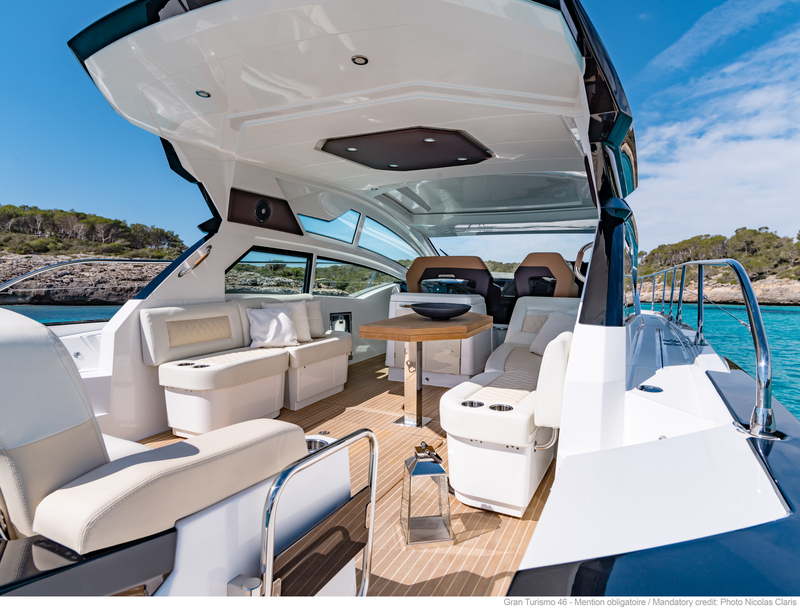 “With its distinctive styling, the Monte Carlo Yacht range will be updated with 3 new models in 2019: A 66, 70 and a 76 – some of these are already sold and will be in Asia later this year,” Richard elaborates. For those heading to the paradise waters of Singapore for SYS, the spread put on by Simpson Marine is not to be missed. Their fleet of beautiful, modern and quality vessels is sure to generate plenty of interest.